Another glitch in the wall. In the most unsurprising news of the week, there’s another glitch in Overwatch to talk about. 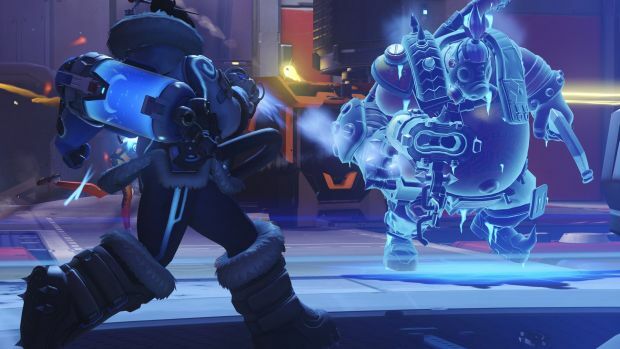 This time, it’s to do with character Mei- and it lets you build glorious ice walls all around the map. Granted, it’s more of a visual bug than anything else, but there’s the added bonus of stopping players from trapping the enemy in their spawn or blocking off choke points. So, yes, despite the advantages we spoke of above, it doesn’t look like this was intentional. 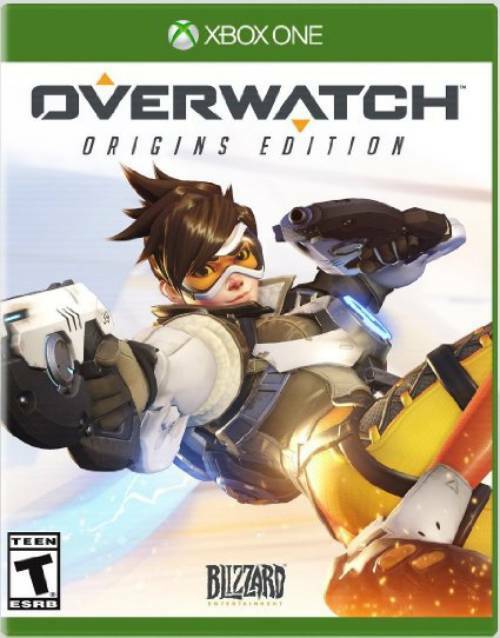 Either way, there hasn’t been any word by Blizzard on this yet, so stay tuned for more updates.